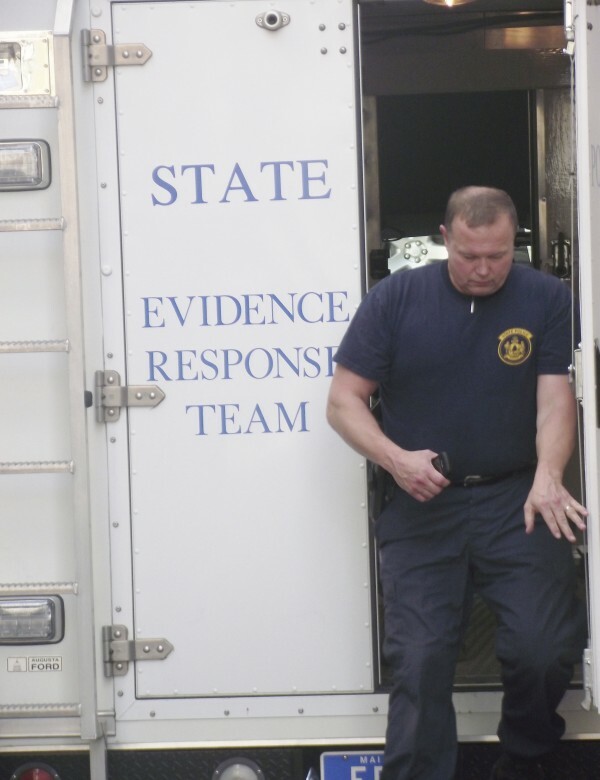 A State Police evidence response technician exits the mobile crime unit on Tuesday evening, July 10, 2012. Maine State Police Detective Joshua Haines said that evidence response team technicians continued to execute a search warrant at a location in Presque Isle that could be connected to the Starlette Vining case Investigators with the Maine State Police and Presque Isle Police Department are seeking information regarding the whereabouts of Vining, who has been missing from the Presque Isle area since September 1998. 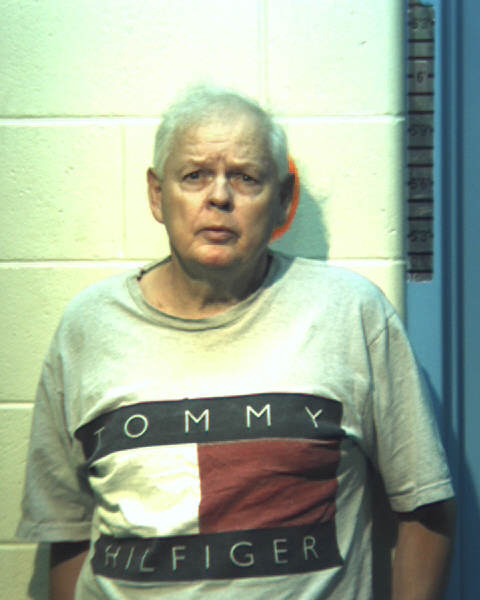 PRESQUE ISLE, Maine — Police arrested a 75-year-old Presque Isle man Thursday afternoon and charged him with murder in connection with the death of Starlett Vining, who has been missing for nearly 13 years. State police, working with the Presque Isle Police Department, arrested George Jaime Sr. about 3:45 p.m at The Star City Trading Post. 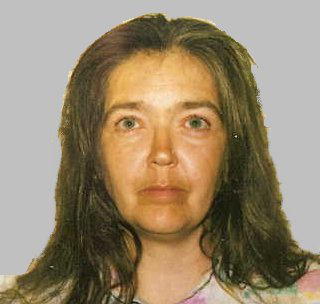 Vining last was seen alive in the fall of 1998 in the Presque Isle area and would have been 38 years old at the time of her death, according to Stephen McCausland, Maine State Police spokesman. Vining’s body has not been found, McCausland said. The trading post, a pawn shop, is located in a large apartment house at the corner of Main and State streets in Presque Isle, which police have been searching since Monday. Jaime was taken to the Aroostook County Jail in Houlton and will make his initial appearance at the Houlton courthouse on Friday. Detectives were continuing to search the building Thursday evening. Vining and Jaime were in a relationship in 1998, according to McCausland. The arrest was made Thursday after consultation with the attorney general’s office. Details about the investigation will be contained in an affidavit released from the courthouse on Friday. City tax records examined Thursday show that the building where Jaime was arrested is owned by A.M. Smith Trust in care of George J. Jaime. Jaime renewed his pawnbroker license with the city in April 2012, according to municipal documents. The state police mobile crime unit and members of the evidence response teams were inside the building Thursday. Earlier this week, a state police dog was at the scene. People living in apartments over the store watched during the afternoon and evening as evidence technicians worked below. Residents of nearby apartments, who asked not to be identified Thursday, said that Jaime had been at the scene earlier in the day. The pawn shop has a “For Rent” sign on the storefront. A man who answered the phone at Jaime’s residence Thursday evening said that he was not at home and immediately hung up. According to Vining’s missing person profile on the state police website, she last worked at Smythe’s IGA in Presque Isle. That store closed in July 2007. Described as a dependable employee, Vining suddenly stopped going to work in the fall of 1998 and never returned to pick up her last paycheck. Vining’s former husband and her three now-adult children told police that they last saw her in 1998. Maine State Police Detective Josh Haines said that family members reported her missing in October 2006. The detective said that the family was not very close and that Vining tended to relocate often. She did not always keep in touch with her family but she never was out of their lives for more than a few years at a time. Haines had said that recent information led investigators to believe people in the community may have knowledge about the circumstances of Vining’s disappearance. Anyone with information is encouraged to call Detective Adam Stoutamyer with the Maine State Police at 532-5400 or 800-924-2261.